FMCG brands relying on supermarkets to sell their products have little control over what happens in-store. Although there is an opportunity to negotiate with buyers about product placement, it is the supermarket that makes the final decision. In addition, retailers are also competing by producing and selling own brand products at cheaper prices. The result? As of 2015, the price of FMCG brands are at a five year low. FMCG brands need to focus their marketing efforts outside the supermarket – before the customer enters the shop. 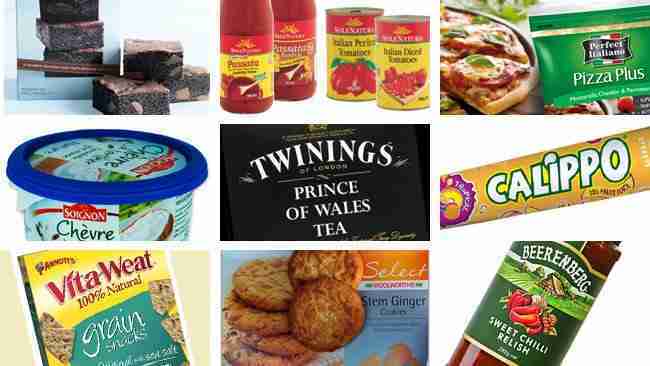 Supermarkets are an increasingly crowded and competitive arena in which to promote a product. Customers are generally focused on getting around and out of the supermarket as fast as possible. As a result the FMCG sector has become the joint biggest spender in online advertising, focusing on creating engaging content that creates a connection before the customer steps into the supermarket. Brands can use consumer insight agencies to understand their audience and the profile of those most likely to want to engage with the brand to increase the effectiveness of campaigns. For example, the John Frieda Frizz Ease hair care brand used brand advocates to create an online buzz about the product; sending targeted individuals samples, and encouraging them to post about their experience online. The campaign saw more than 11,000 online conversations, a 30 per cent increase in people’s opinion of the brand and an increased sales-to-cost ratio on products featured in mailer. Brands that create a story around a product, even an everyday item that people don’t think twice about buying, help to create an emotional connection with the consumer. Yes, elements like price and availability come into play, but when a consumer goes out of their way to select the more expensive brand of detergent or moisturiser, when the supermarket’s own version also does the job well enough and is half as expensive, it’s clear that more than price is at play. 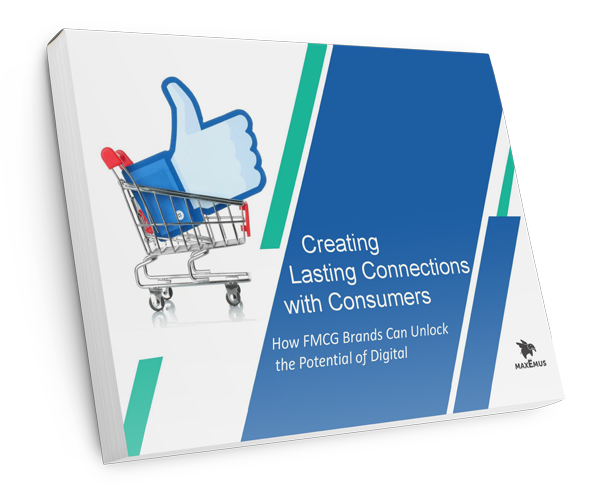 FMCG brands can use social media to help create the initial connection with the consumer, and use it to keep the product in the consumer’s mind. In 2013, Dove created the Real Beauty Sketches campaign, to show its female customers how often their perception of their own beauty doesn’t reflect reality. The video became a huge success, with more than 65 million views on YouTube to date. Dove partnered with YouTube and Unruly to facilitate the distribution and seeding strategy with PR serving as a key channel. This lead to 4 billion PR and blogger media impressions and counting. Dove uses emotion and storytelling to create a compelling narrative around the brand – rather than just focus on straightforward product messages. This creates a deeper connection with its audience.